We love every Kia ever made, but you’ve got to see this special selection of models we’ve chosen just for you. These top picks are must-see vehicles. Good looking? Check. Strong performers? Check. Value-priced? Check, again. These Kias are all you need to see. Take a look, because one of them is going to be right for you! Looking for luxury? This brand-new 2017 Kia Optima LX four-door sedan just gleams in Snow White Pearl. Smooth power is yours with its 2.4L four-cylinder engine that puts out 185 hp and 178 lb-ft of torque while giving you an EPA-estimated 36 mpg highway and 25 mpg city. Enjoy high-end amenities like steering wheel-mounted cruise control, wireless streaming for your smartphone, and remote release buttons for your gas tank and trunk. You’ll love the remote keyless entry and rear view camera, plus it’s loaded with safety features including an extensive airbag system with knee and overhead airbags, electronic stability control, and a front anti-roll bar. Sound high-priced? Nope! 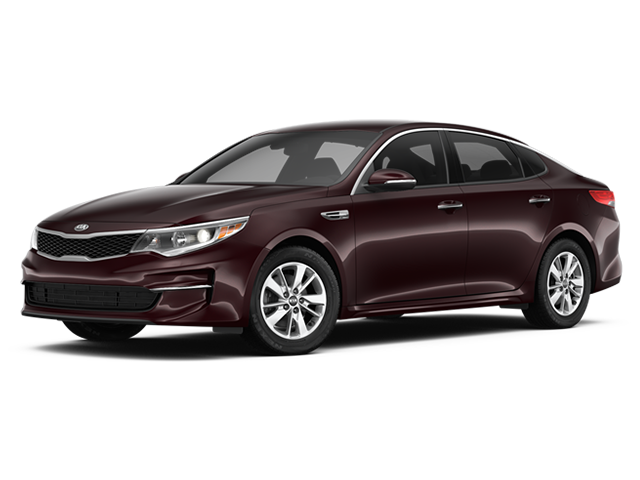 This Optima is a huge value at $22,466. Trendy, fun, and economical, this new Forte LX is so great, it’s outrageous! From its striking Deep Sea Blue exterior, to its mind-blowing fuel economy of an estimated 38 mpg highway and 29 mpg city, to all the technology and conveniences in between, this Forte gives you lots of reasons to love it. It has a 2.0L engine and six-speed automatic transmission that’s perfect for jetting around town quickly and efficiently. The interior makes the most of its compact design, with conveniences like four-way adjustable passenger seats, concealed cargo storage, a front cupholder, and ample space for you and your riders. Priced at only $15,496, this Forte is a major steal! The fun doesn’t stop there! This fresh new Kia Sportage LX is versatile and a blast to drive. Even though it’s a compact SUV, it still comes with the tools you find in larger sport ‘utes, like all-wheel drive, a backup camera, and maximum trailering capacity of 2,000 pounds. This Sportage comes with style, too, with its shiny Mineral Silver exterior and black interior, lip spoiler, and projector-beam halogen daytime running lamps. 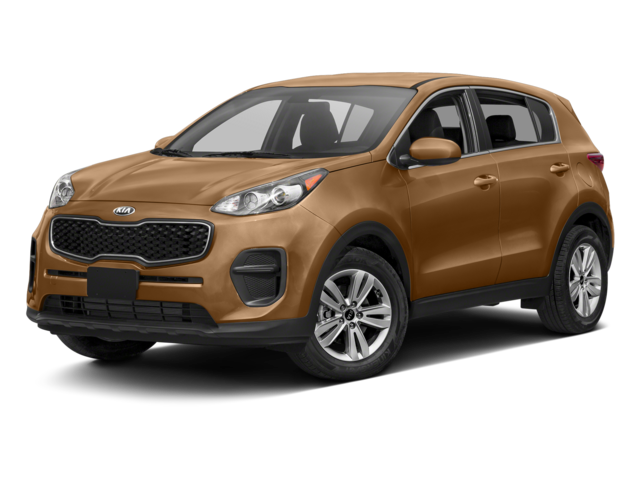 Sign up for adventure with this new Kia Sportage, priced at $25,029. New Kia vehicles aren’t the only great values here. 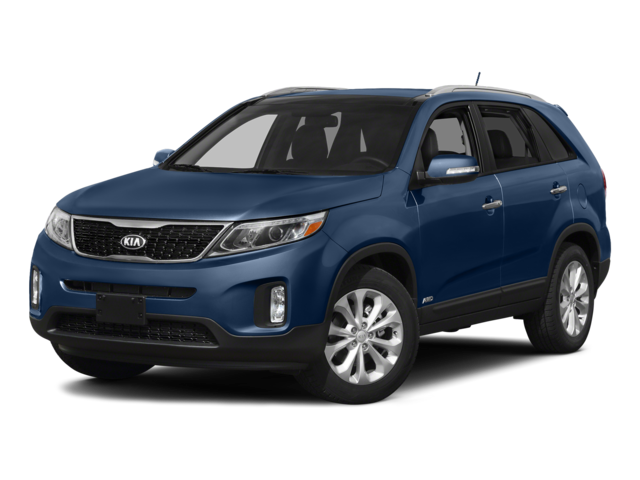 This Certified Pre-Owned 2015 Kia Sorento LX is just ideal. Like new, it’s had only one owner, and the mileage is solid at 47,622. This Sorento delivers an energized performance, thanks to its 191 hp 2.4L engine, and it handles with smoothness and precision. Technology features, including Bluetooth streaming and keyless entry, make life convenient in the Sorento. And as a Certified Pre-Owned Vehicle, it comes with the security of a limited 12-month/12,000-mile warranty, 120-month/100,000-mile warranty, roadside assistance, and so much more. This Sorento won’t be around for long with its price tag of only $16,000. This group of Kia models is beyond great, so check them out live before someone else beats you to it. 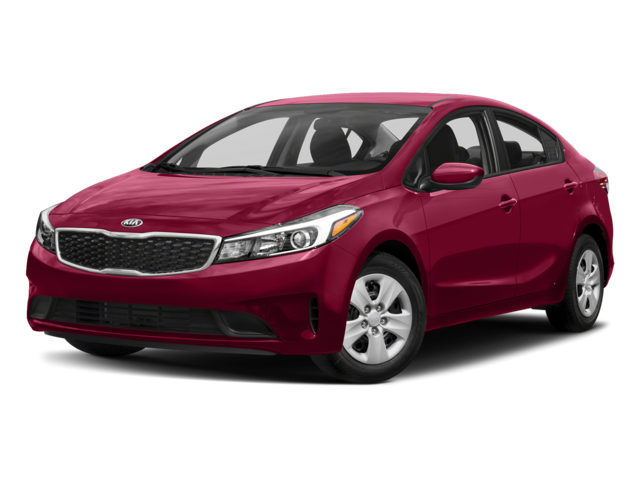 At Jeffrey Kia, we’re proud to show off the tremendous value contained in these cars, and we’d love to have you get behind the wheel for a test drive. Contact Jeffrey Kia today!